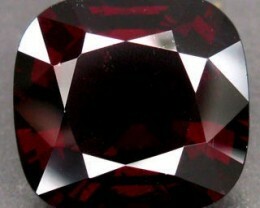 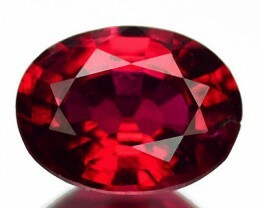 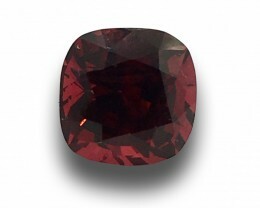 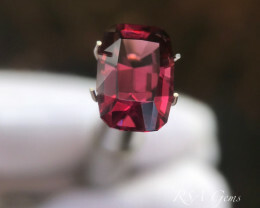 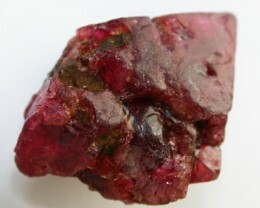 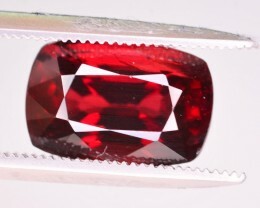 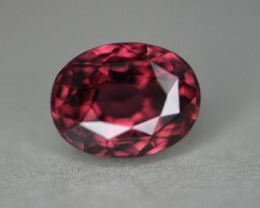 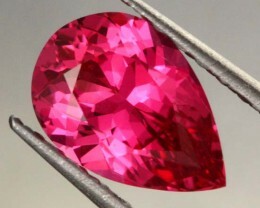 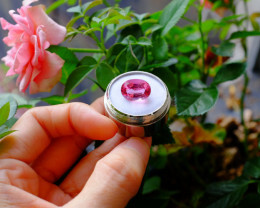 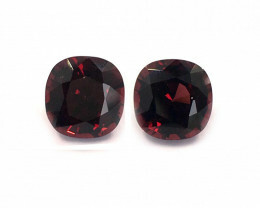 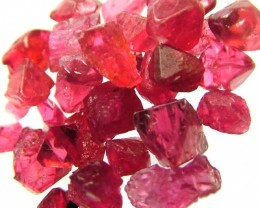 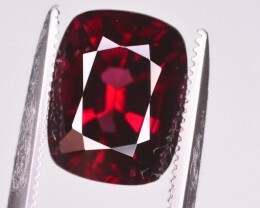 5.01 cts certified red spinel. 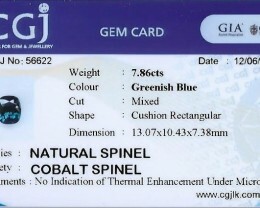 8.32 cobalt certified unheated natural color change spinel. 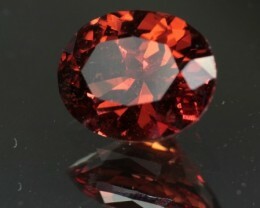 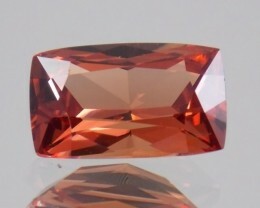 2.36 ct BURMESE SPINEL - BEAUTIFUL RED/ORANGE COLOR! 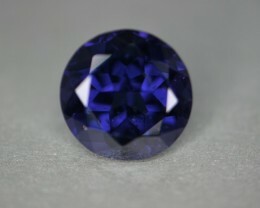 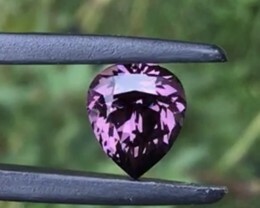 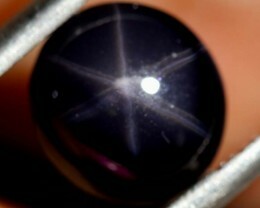 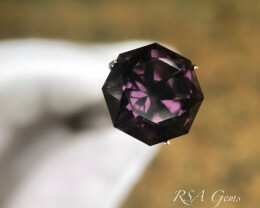 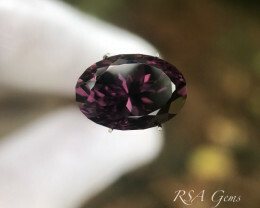 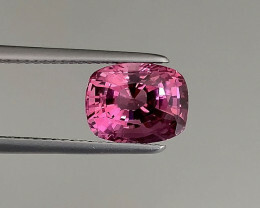 7.86 cts cobalt certified Sri Lankan spinel. 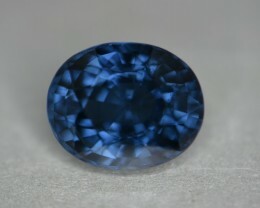 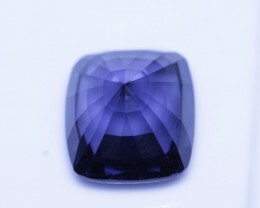 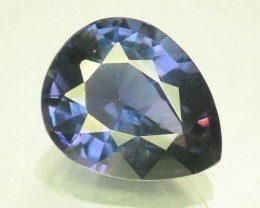 7.34 cobalt certified unheated natural color change spinel. 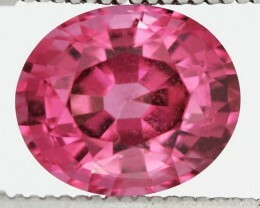 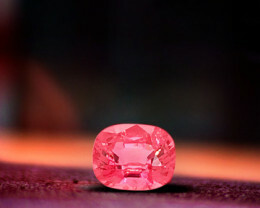 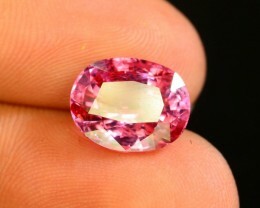 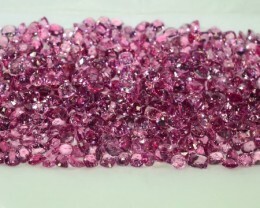 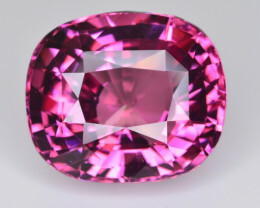 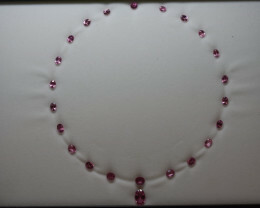 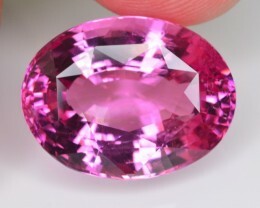 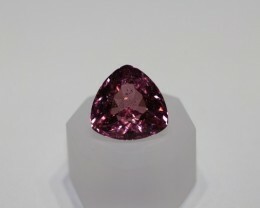 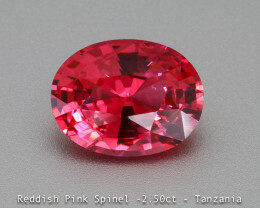 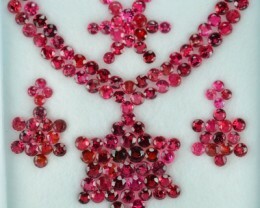 1,89 ct Pink/Peach Spinel - Winza Origin!